For most health care professionals, having a medical calculator on hand is a must. Look no further than Calculate (Medical Calculator) by QxMD. 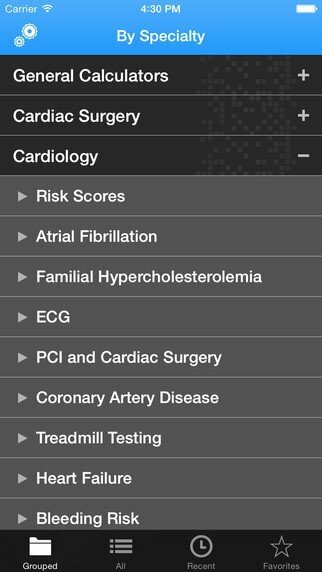 This essential app offers over 150 unique calculators and decision support tools, and allows you to search for specific calculators by specialty. 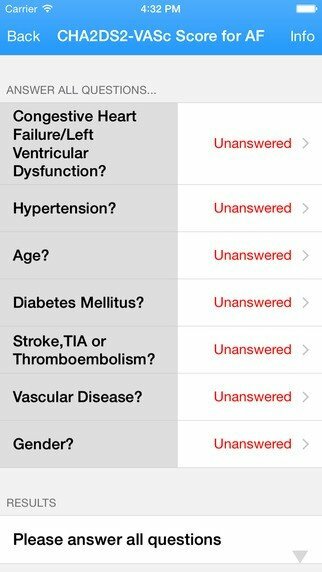 With its decision support tools, this app can help a physician in guiding treatment and determining prognoses.